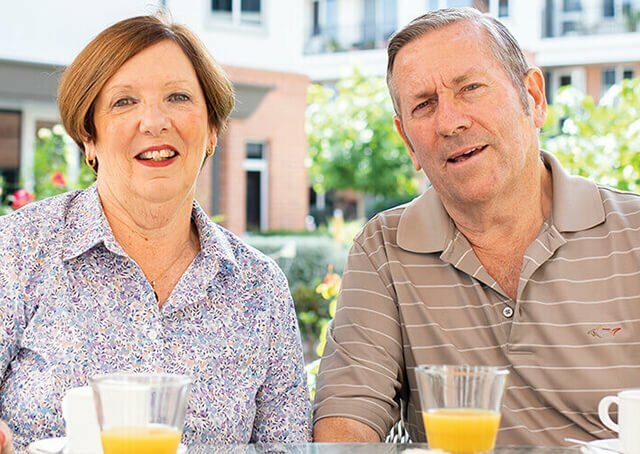 At Ryman villages, there’s a lifestyle option to suit everyone, including independent living in apartments and assisted living in serviced apartments. 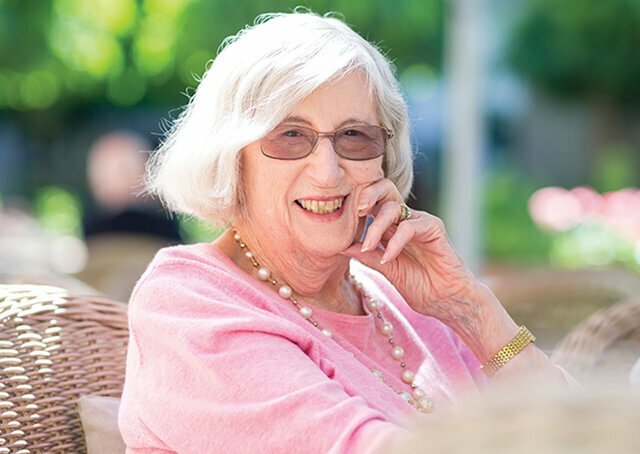 As your needs change over time, Ryman care options can provide low care, high care, and specialist dementia care. 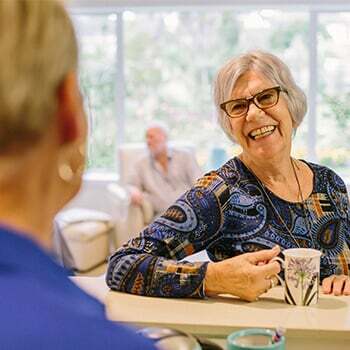 We welcome residents from the wider community, and if you're an existing Ryman resident you will have priority access to care options that suit your needs. 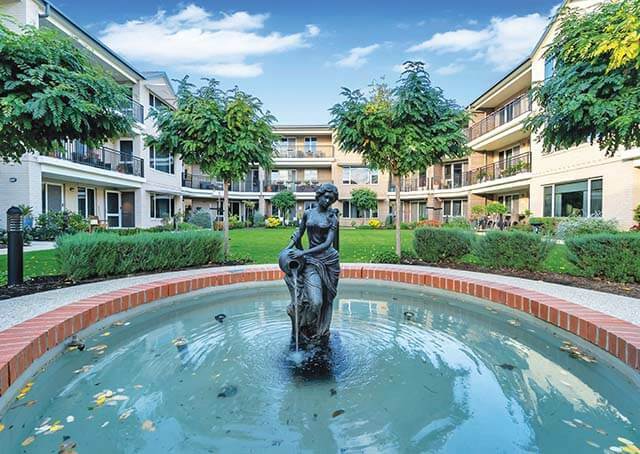 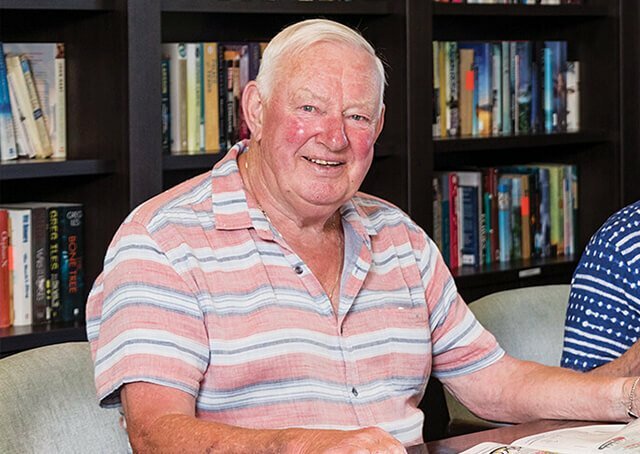 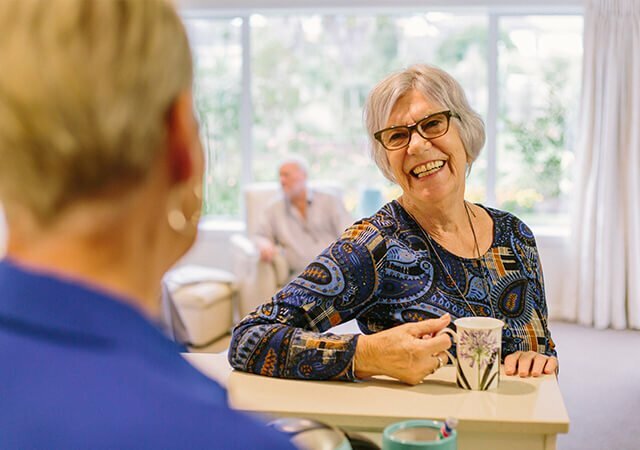 We’re dedicated to caring for you now and into your future, which is why we have been building and operating retirement villages with care facilities on-site since 1984.